HBO's hit show finally kicks off its sixth season this weekend after teasing us with several trailers over the past few days. It's a pivotal time for the series as all of the plots will now extend beyond the storylines of George R.R. Martin's published books. Also, we'll soon learn the answer to a hugely important mystery regarding Jon Snow's current situation. As we get ready to enjoy what will likely be another season packed with strategy, betrayals and deaths let's theorize for the heck of it in this Weekend Open Forum. 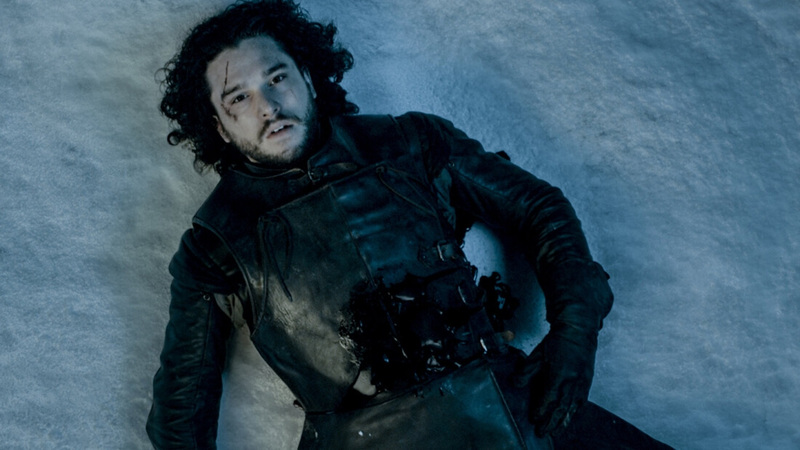 Is Jon Snow really dead? Will Arya ever see again? Where has Bran been all this time? What is Cersei up to now she has her very own Zombie Mountain to do her dirty deeds? What other questions would you like to see answered?